I tried out the asparagus steamer pot vacuum chamber with some wood blanks and the Cactus Juice, it worked well. 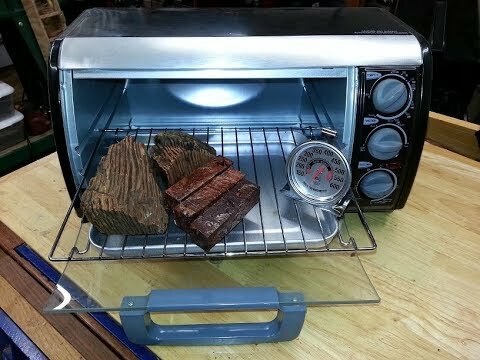 Final cure happens via toaster oven. Attached is a video on the process I used. Thanks for watching.